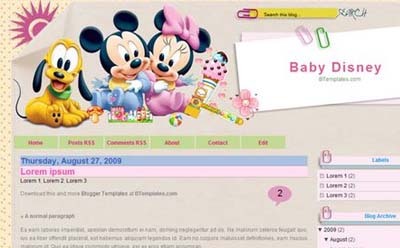 woow….!!!! 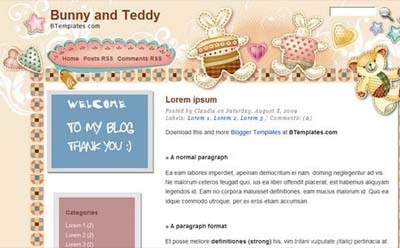 very nice lokking site and lots of things to know for webmaster. 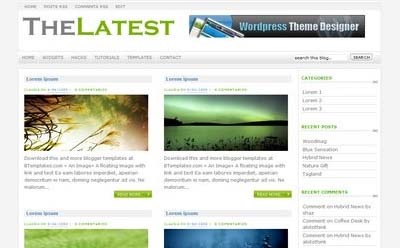 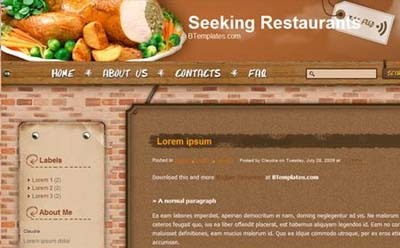 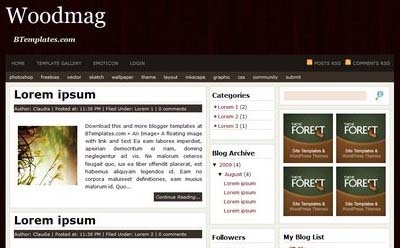 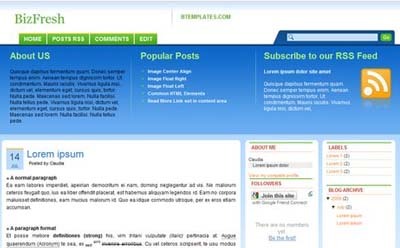 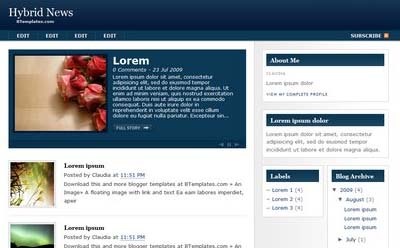 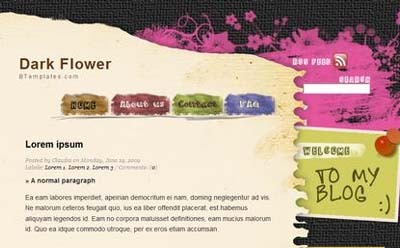 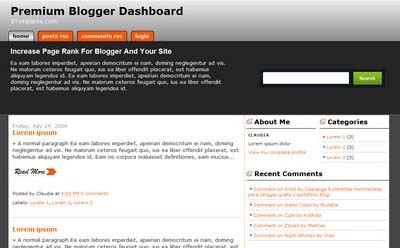 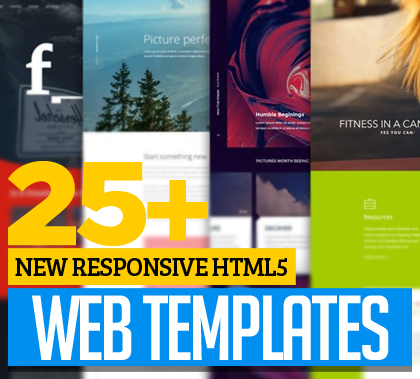 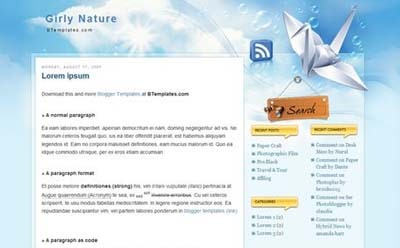 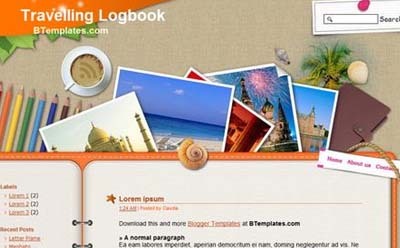 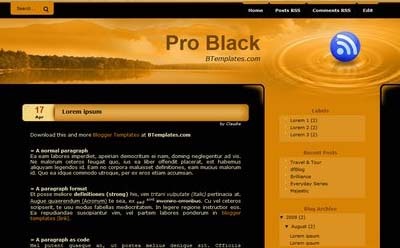 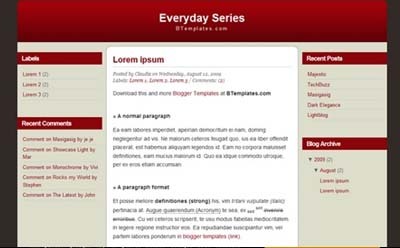 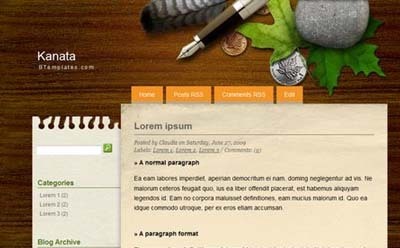 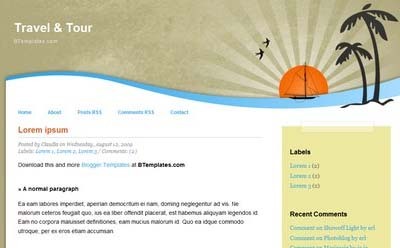 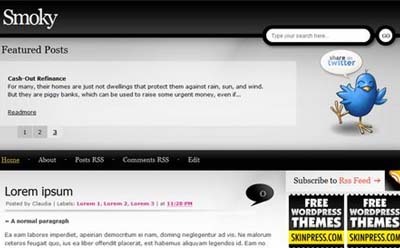 Awesome collection of blogger templates.